Welcome to the secret to long-lasting nail color. 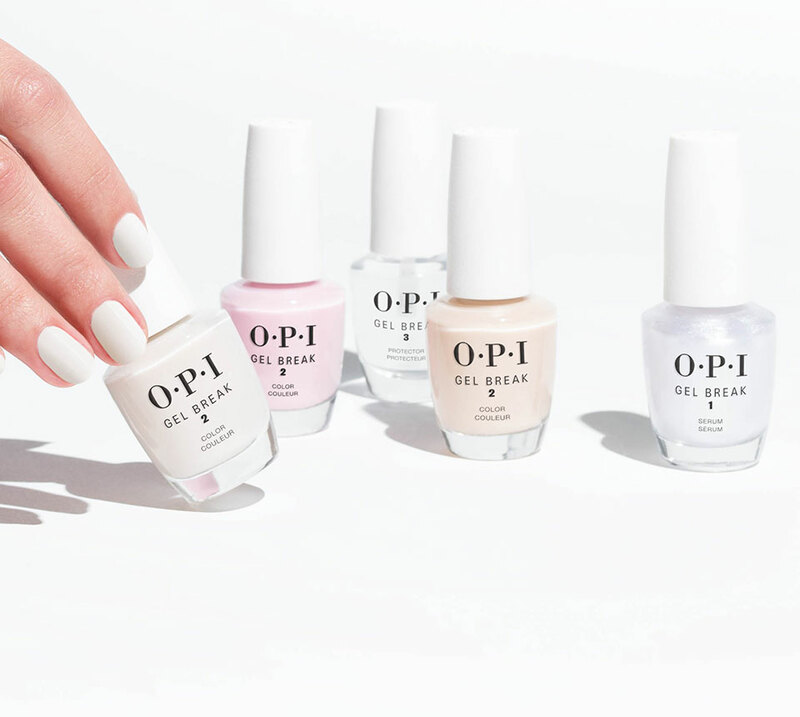 #OPIGelColor the hero gel polish offering up to three weeks of color, wear and shine. 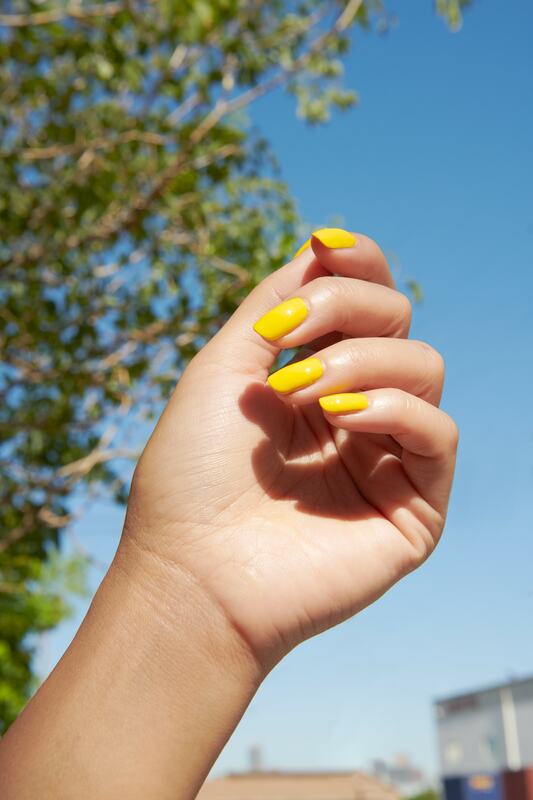 Get ready to change your nail game. No chips, no problems. Book with your local salon. 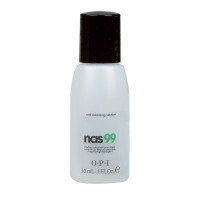 Part of the OPI Gel Color family… Gel Break provides delicate color and treatment. For #bold and #healthy nails without the light. 11 days of gel-like rich colour and shine. Gel-like shine that’s doesn’t involve a light cure. Follow this simple step-by-step method in applying #InfiniteShine, for a perfect salon finished mani without the cure! Start by cleansing the hands with Swiss Guard Hand Sanitizer then apply a light covering of N.A.S 99, over the finger tips, with some Expert Touch Wipes. Now the hands are nice and clean, apply Infinite Shine ProStay Base Coat. Why use a base coat? It helps to retain your manicure for longer wear and avoid your tips to become chipped! Then pick a colour of your choice to apply. Finish by applying Infinite Shine ProStay Top Coat.